Experience the very best of eastern Canada on this popular self-drive itinerary. Discover the majesty of Niagara Falls, the culture of Quebec, the vibrant buzz of Toronto and the wilderness of the Algonquin Park. With a rich history, Ontario and Quebec offer plenty of monuments and attractions as well as tranquil lakes and pristine countryside. Collect your car from Toronto Airport and make your way to downtown Toronto. 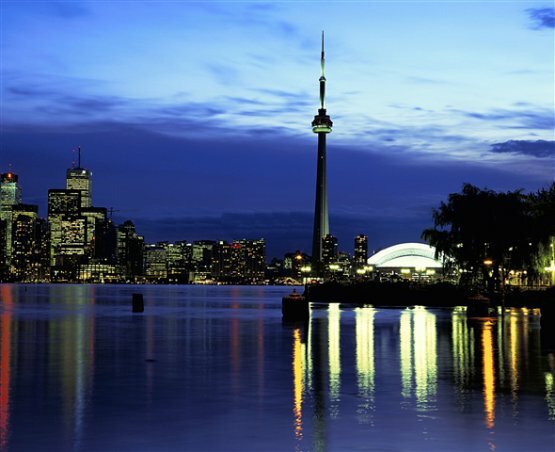 Enjoy a day at leisure exploring Toronto\'s many attractions. Includes admission to CN Tower, Art Gallery of Ontario, Casa Loma, Ontario Science Centre, Royal Ontario Museum and Toronto Zoo. This morning start your travels south along Lake Ontario to the historical town of Kingston, world-renowned for the 1000 Islands. Kingston boasts many ancient fortifications and early Canadian landmarks. Today before you leave Kingston visit the famous Fort Henry to learn the history of Canada. Then, travel the scenic Thousand Islands Parkway to Rockport, where your cruise on the St. Lawrence River is included. 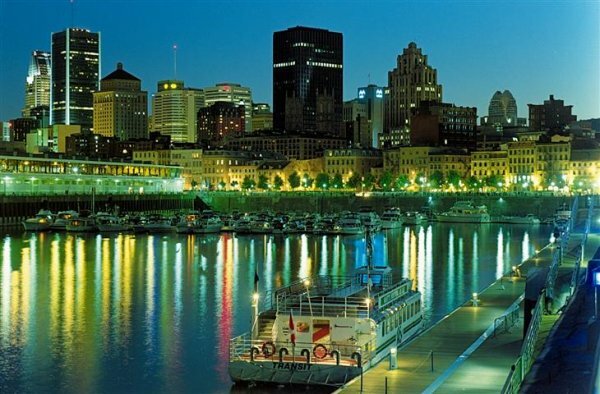 Continue to Montreal, renowned for its excellent shopping, fine restaurants, lively nightlife, rich culture and history. Enjoy a day at leisure in Montreal exploring the city\'s highlights including Notre Dame Cathedral and Old Montreal before heading to one of the best shopping streets in Canada â€“ St. Catherine\'s. Day 6: Montreal â€“ Quebec City. 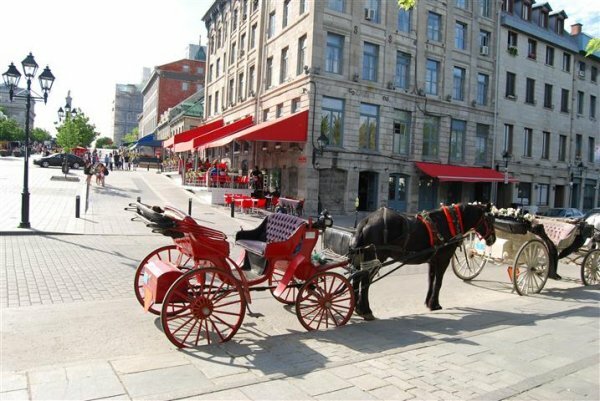 You have a choice of either the south or northern routes to take you to Quebec City. Stop off in Drummondville on the south route or La Mauricie National Park on the northern route. Explore the old city with its cobbled streets, historic buildings and strongly fortified walls. 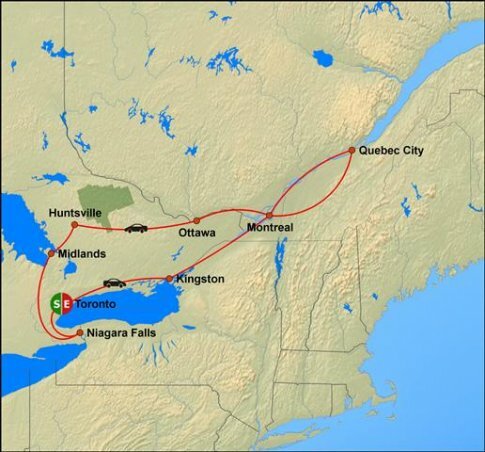 Today travel back through Montreal and along the Ottawa River valley to the capital city of Canada. Enjoy a day at leisure in Ottawa. Visit the parliament buildings, see the changing of the guard, stroll along the Rideau Canal, enjoy the City\'s museums and art galleries and take a walk around ByWard Market, a colourful outdoor farmers\' market. Today you will head for Algonquin Park. Popular activities in this wilderness playground include hiking, biking, boating and wildlife viewing. Enjoy a second day exploring Algonquin Park. You may choose to take a trip on a traditional Voyageur canoe â€“ a unique experience that can be arranged locally, or enjoy a round of golf at one of the excellent local courses. Today head to the Georgian Bay area. Stop off at Ste. Marie among the Hurons, Wye Marsh Wildlife Centre, and Discover Harbour. A 2.5 hour sighseeing cruise around Muskoka-Georgian Bay\'s 30,000 islands. Day 13: Midland â€“ Niagara Falls. This morning you will journey to Niagara Falls. On arrival check-in to your hotel before heading out to marvel at \'the falls\'. Enjoy a day at leisure at Niagara Falls. 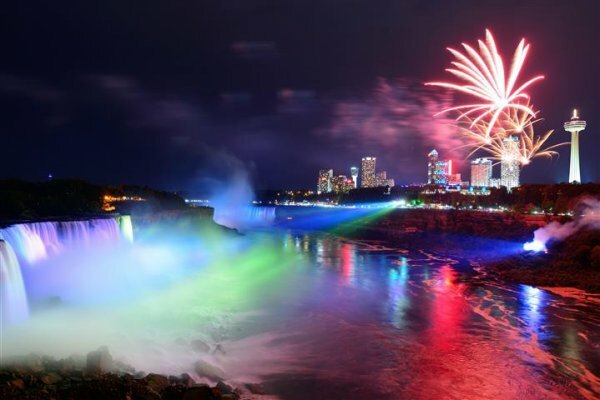 Includes admission to Horneblower, White Water Walk, Journey Behind the Falls, NiagaraÃ¨s Fury plus other value offers. Tour ends. Travel back to Toronto Airport. Drop off your car and check-in for your flight home. 14 nights hotel accommodation on room only basis.